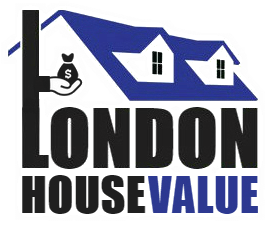 The easiest & best way to search homes for sale in London, Ontario. Your information will not be shared. We hate spammers as much as you do. Total Square Footage Above Grade? Below Grade? Your London House Value request has been submitted. You will received your 20+ page home valuation report shortly.